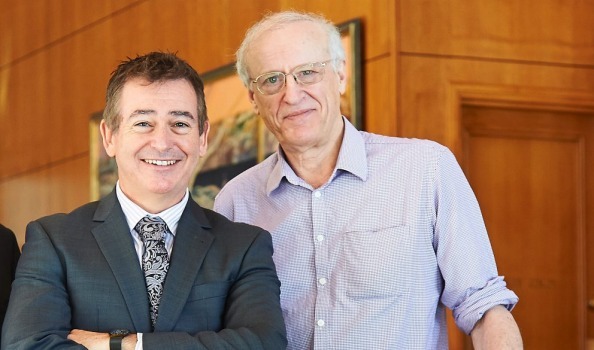 Wally Berukoff formed Lion One Metals (LIO-V) and ended up with the assets of the former Emperor Mines after they left Fiji. After selling Vatukoula Wally retained Tuvatu that had been part of the development pipeline of Emperor. 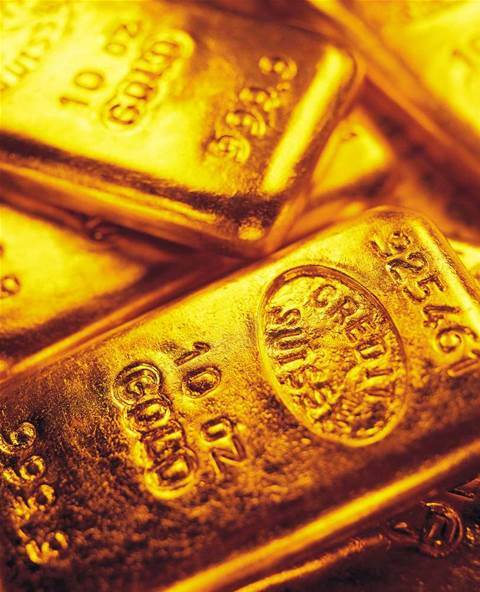 It’s a very large and potentially rich alkaline gold system similar to that of Cripple Creek (28 million ounces), Lihir (40 million ounces), Porgera (25 million ounces) and Vatukoula (11 million ounces). 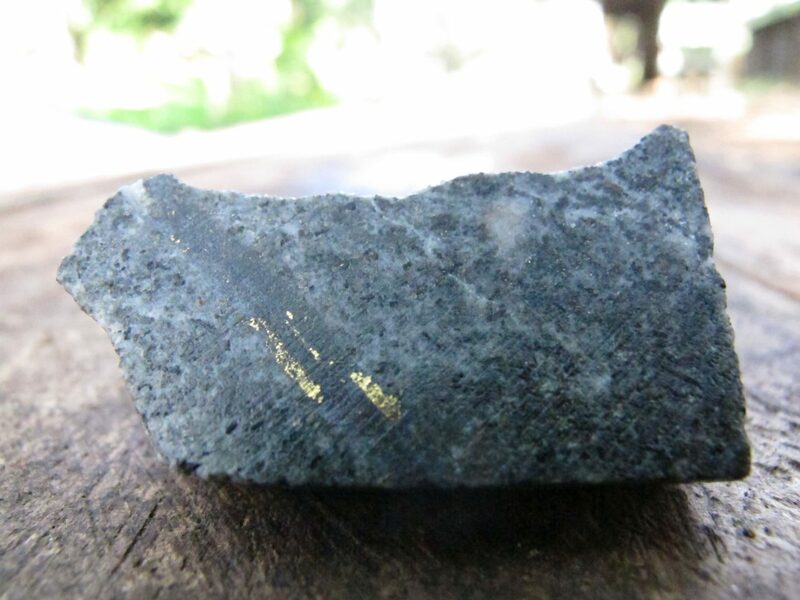 Lion One Metals (TSXV: LIO) has signed an indicative term sheet with two Chinese companies for a US$40 million financing package to develop “Fiji’s next high-grade gold project”. 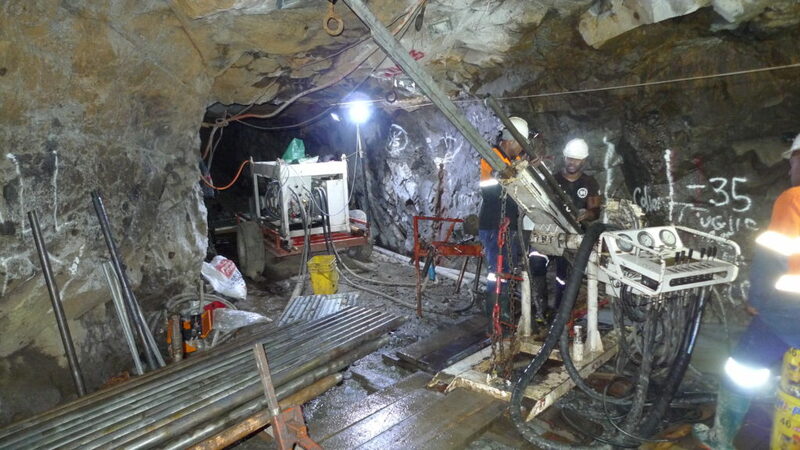 Under the deal, Lion One intends to appoint Sinosteel Equipment and Engineering as the engineering, procurement and construction (EPC) contractor and engage Baiyin International Investment as the gold doré offtaker, for its fully-permitted Tuvatu underground gold project. 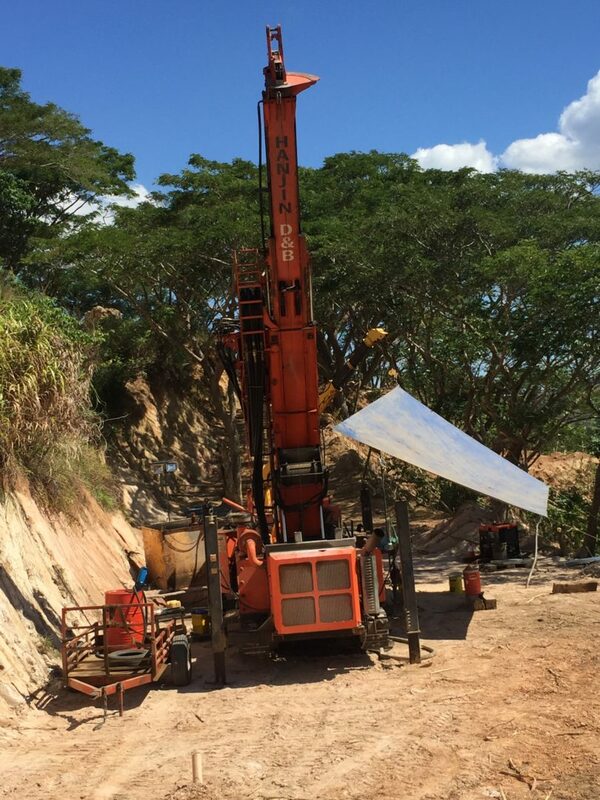 A gold mining company in Sabeto, Northeast of Nadi International Airport, says it has invested over $100 million in projects leading up to its new operations opening this weekend. 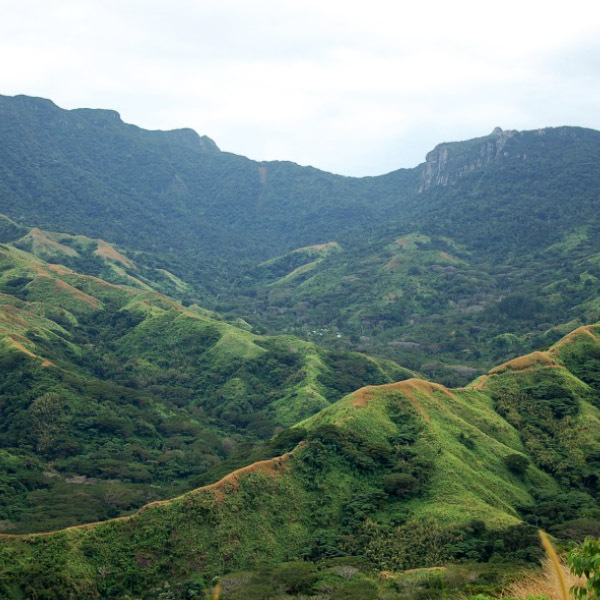 Lion One Metals (LIO-TSXV; LOMLF-OTCQX) holds Fiji’s Tuvatu gold project, one of the highest-grade gold mining prospects in the world. 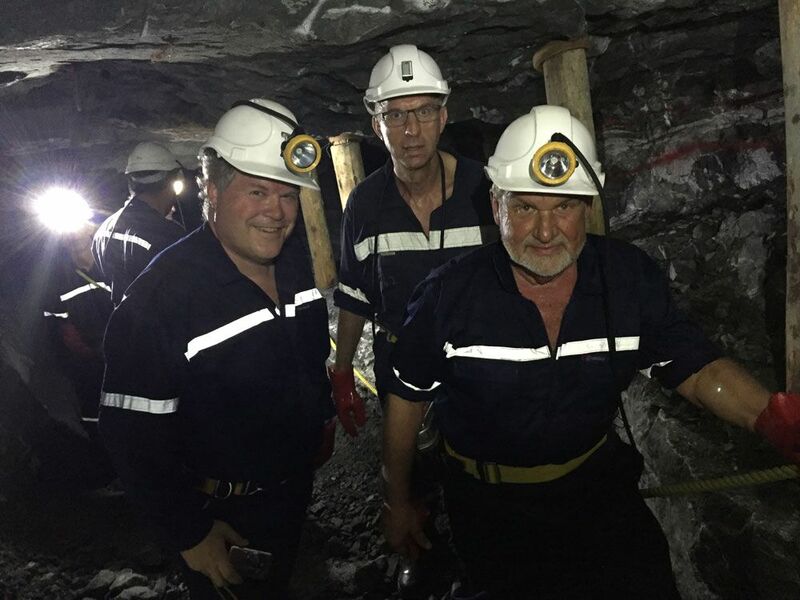 Led by Walter Berukoff, Lion One plans to mine the yellow metal in the near future. 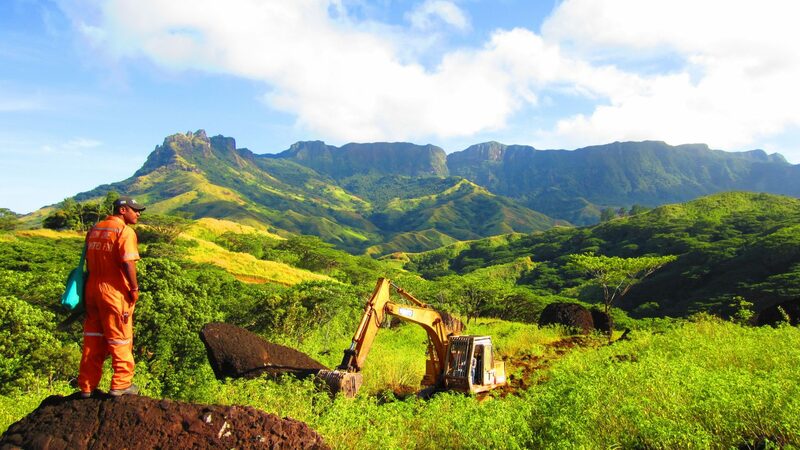 Lion One Metals Ltd. (OTCQX:LOMLF) owns 100% of the fully permitted Tuvatu Gold Project on the island of Viti Levu in the Republic of Fiji. This project is currently in development and the company is in the financing stage. 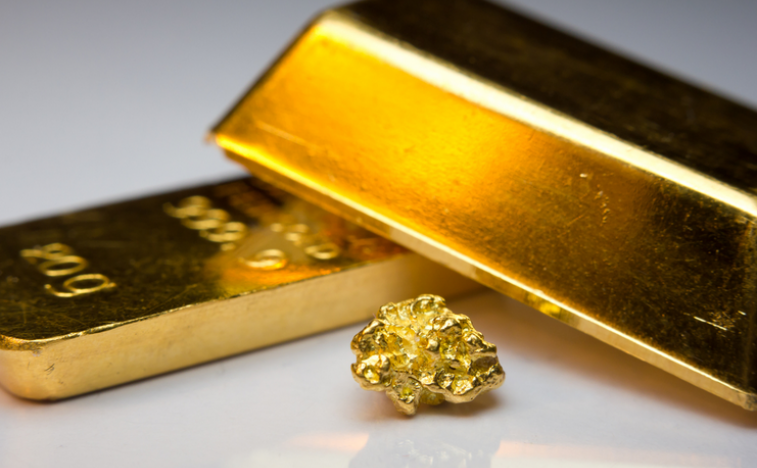 I am convinced that Lion One is undervalued and could rise substantially in a flat or rising gold environment. 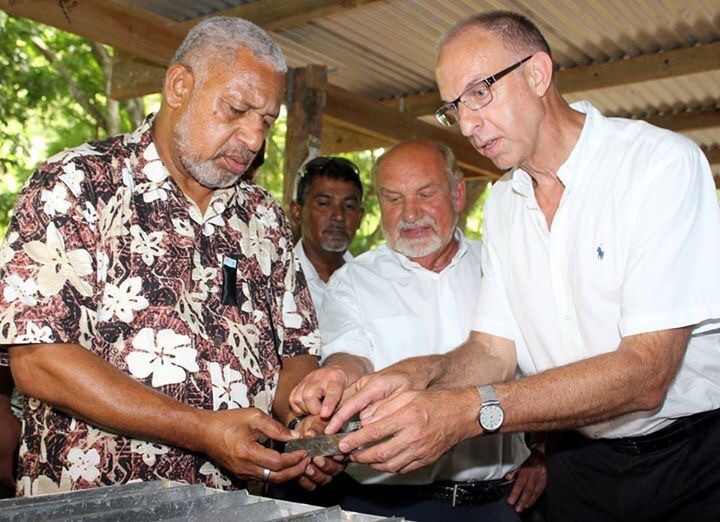 Creasy has shares in Lion One Metals, a Canadian development and exploration company with a focus on its 100 per cent-owned Tuvatu Gold Project in Fiji. 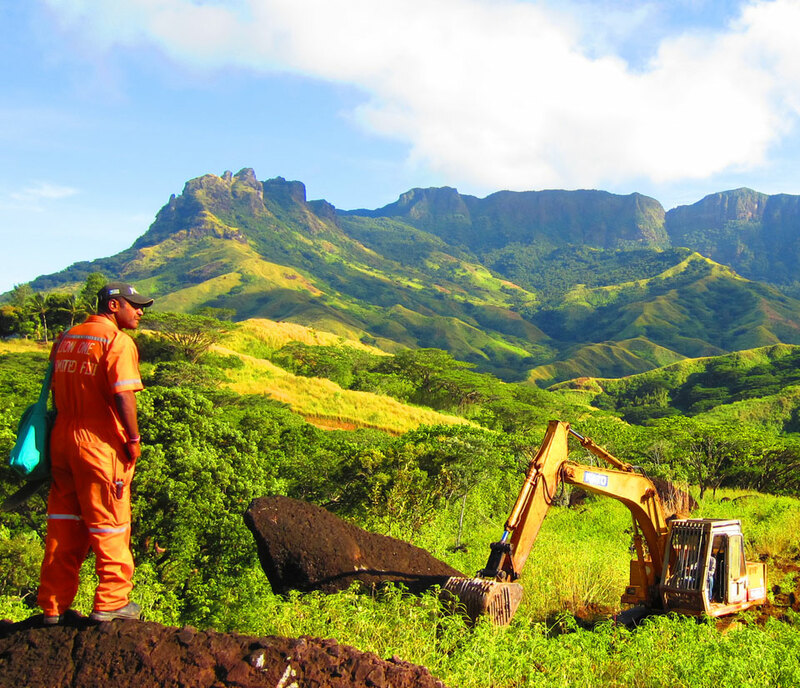 The Fijian government gave the project a “green light” in late 2015 and Lion One shares on the ASX have performed well since. The stock is up almost 140 per cent in the past year. 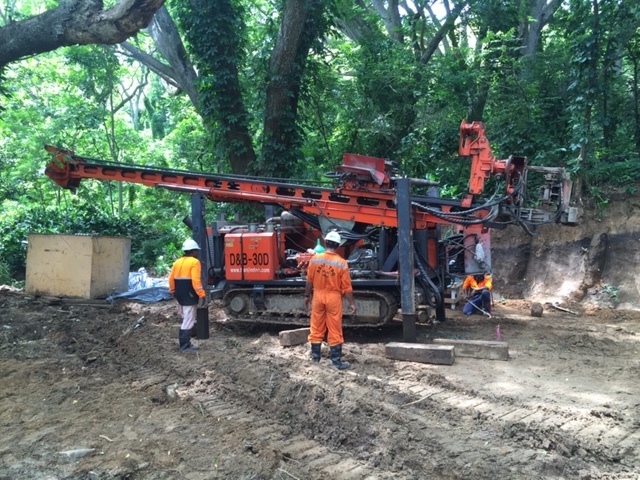 Mine development may be only a matter of months away at Lion One Metals’ (CN:LIO) Tuvatu gold project on the island of Viti Levu in Fiji, but the company is still intent on increase the confidence in the project via more drilling.